Tim was born in the Bridgeport neighborhood on the south side of Chicago, and moved to Waukegan in 1969. He moved to Denver in 1988, now after 27 years Tim has returned to Chicagoland. His sculpture has developed from consisting primarily of wire and small found objects, to being large scale, made of welded iron rod and large objects. 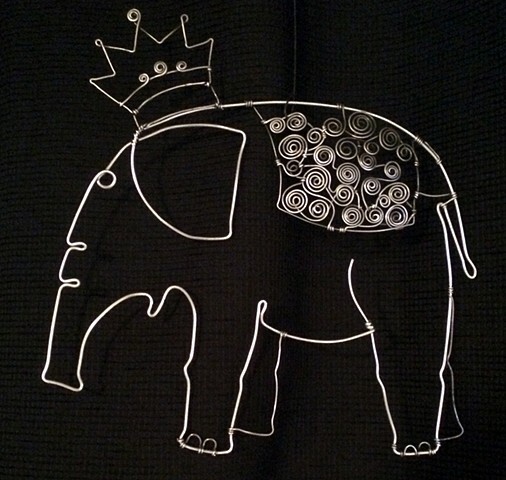 The processes of finding and connecting found treasures are consistent in both his wire and steel sculpture. Often kinetic elements are incorporated.